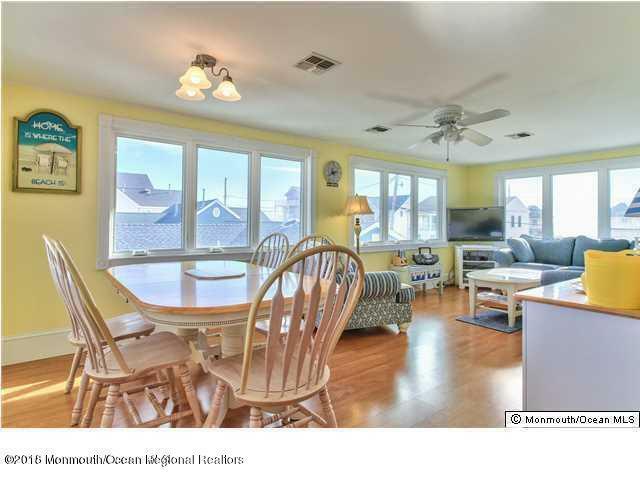 This is a High End fully furnished 2 Family Home 4 Houses from the Beach. 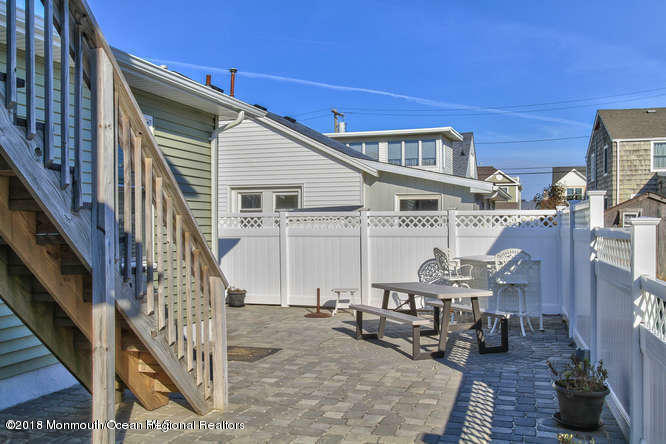 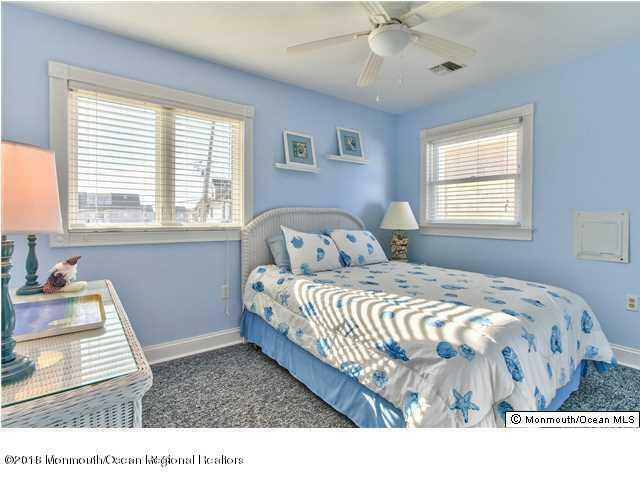 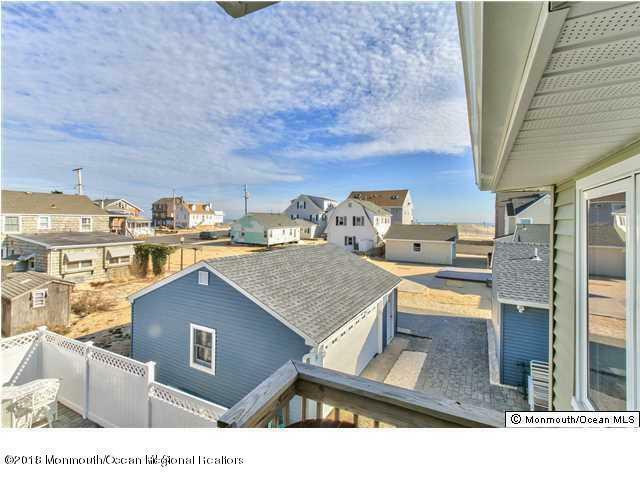 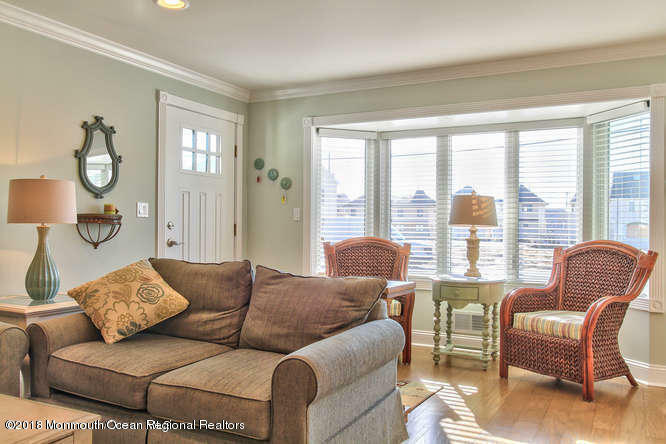 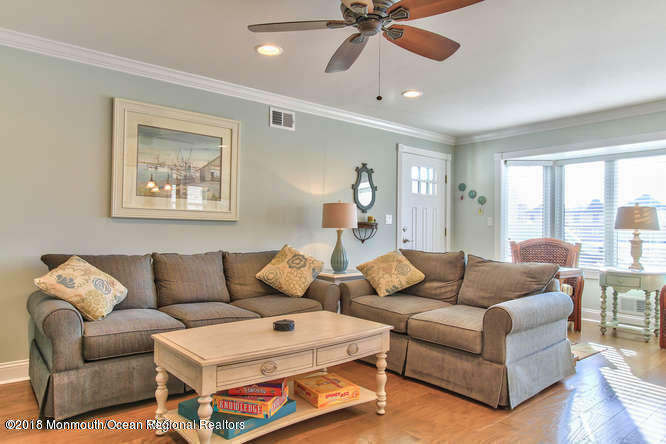 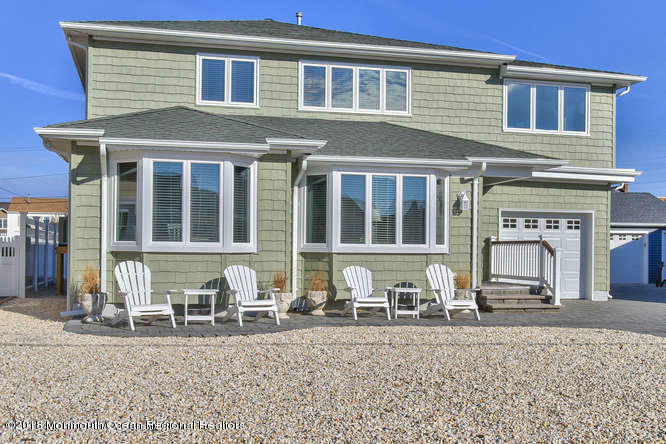 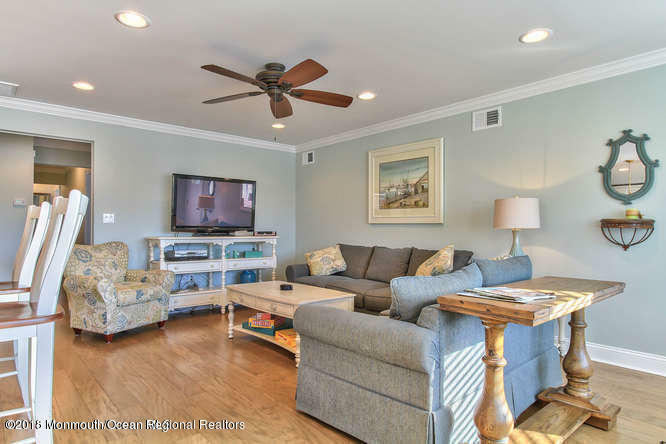 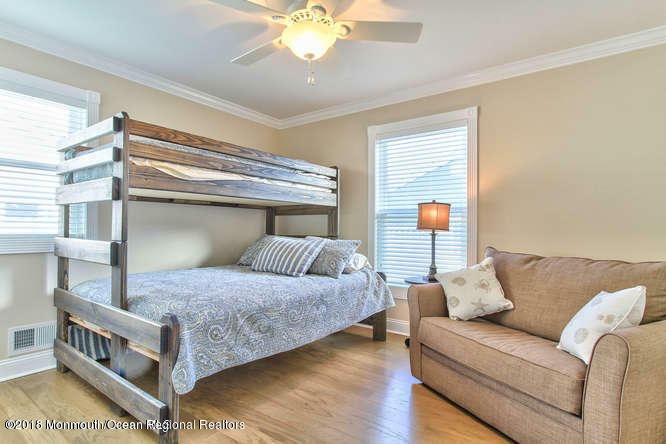 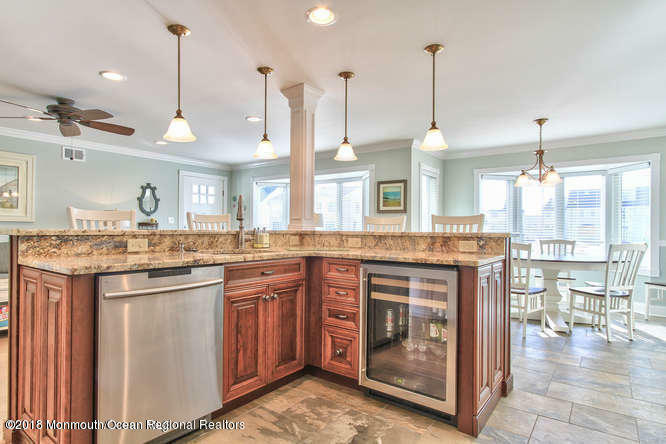 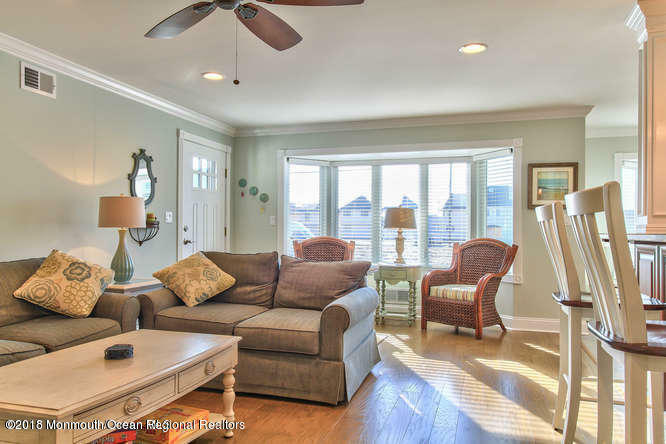 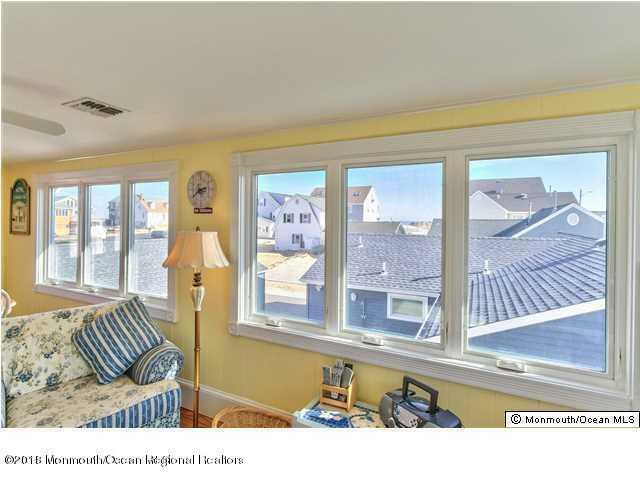 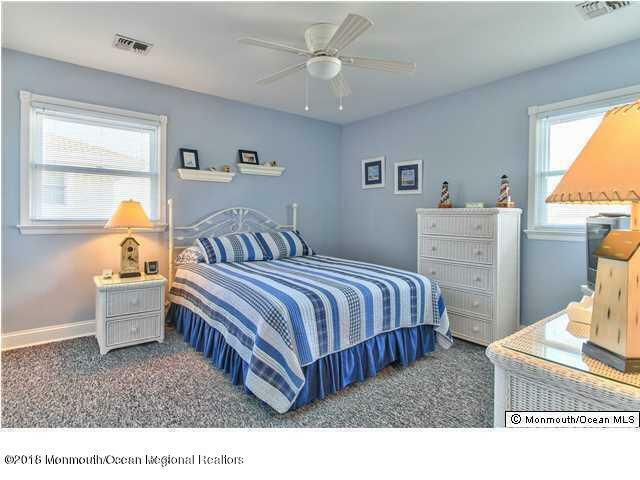 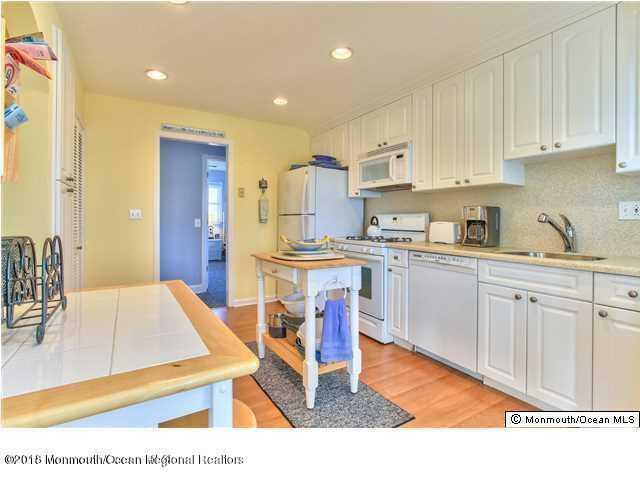 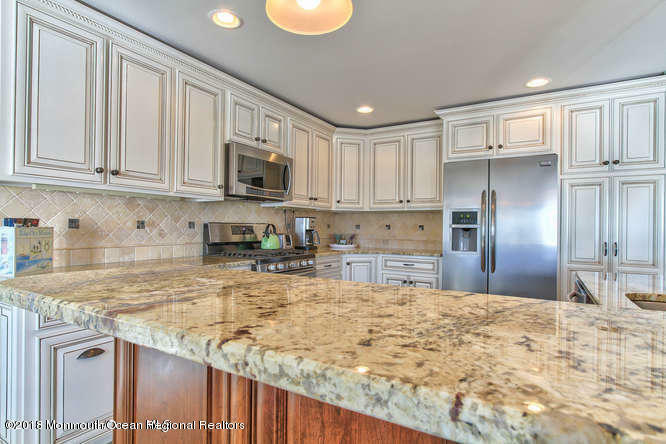 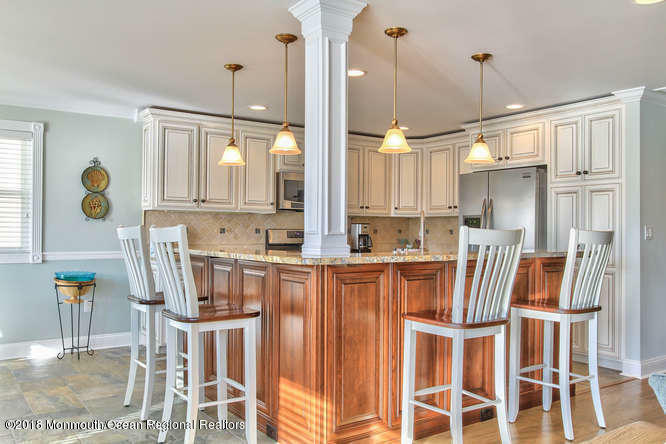 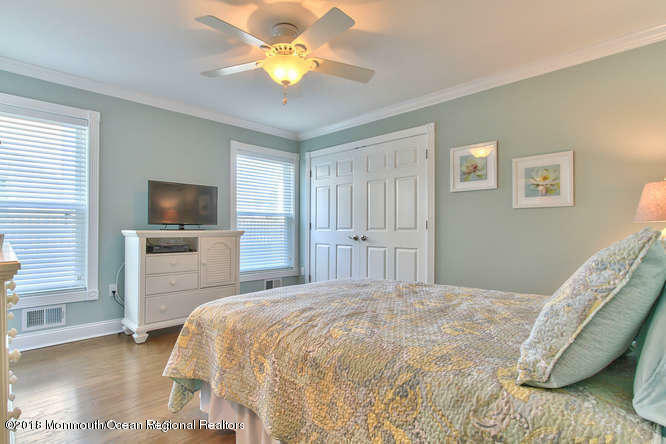 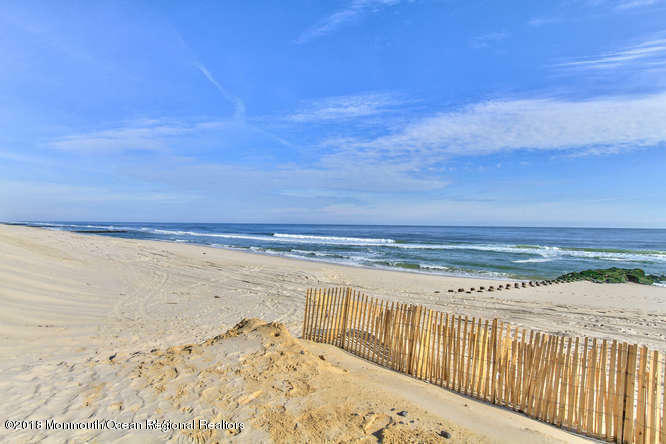 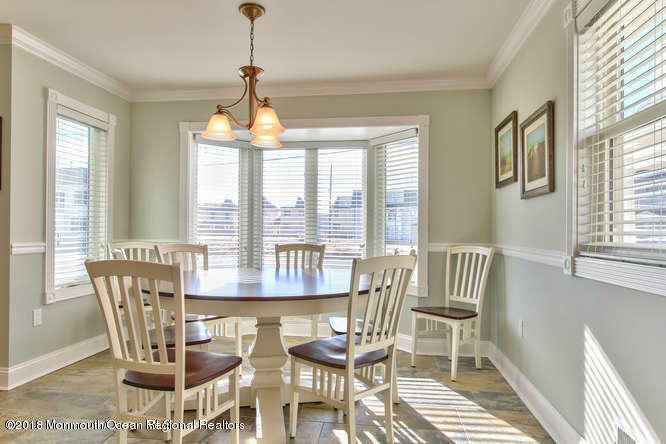 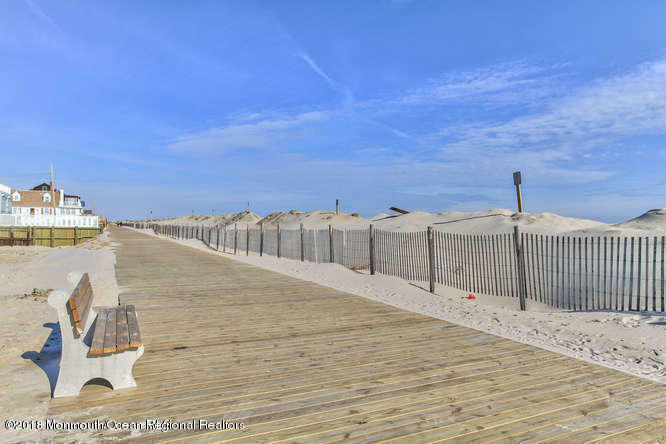 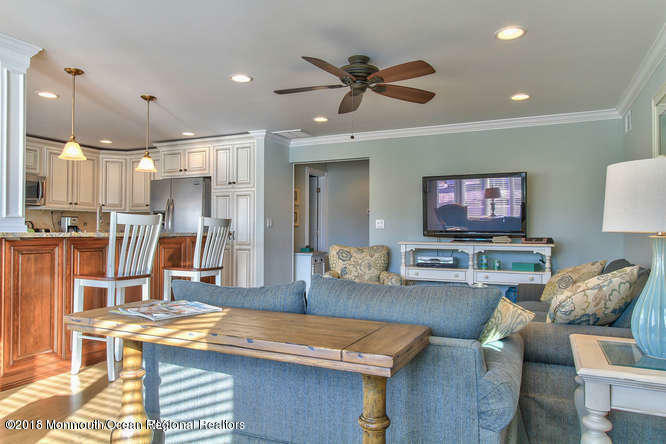 Upstairs unit: 4 Bedrooms, 1-1/2 Baths, Sleeps 10 comfortably and has an Ocean View! 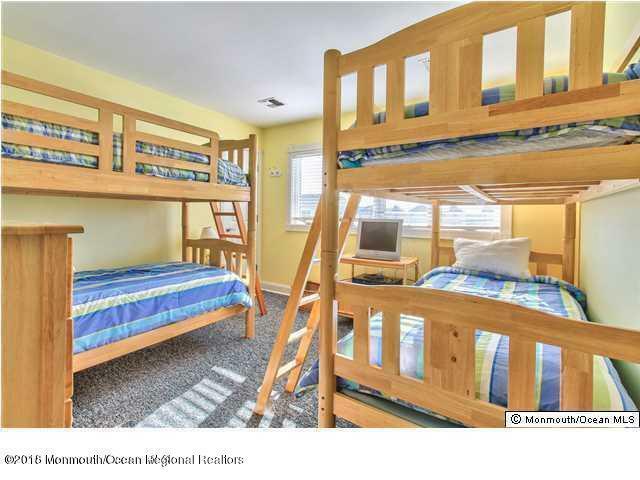 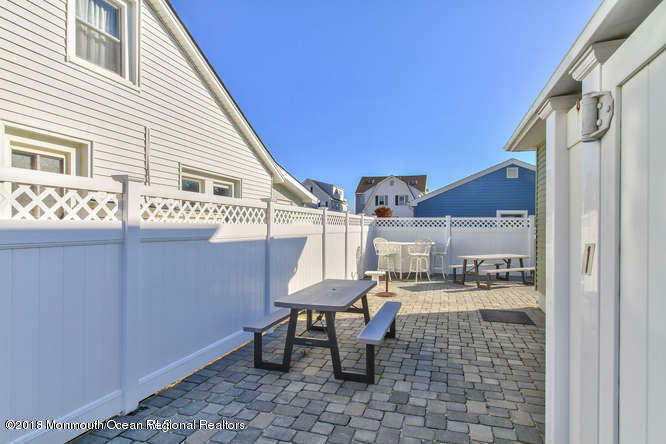 Available week of 5/25-6/1, 6/1-6/7, 6/7-6/15 for $2, 200/week; and 8/17-8/24 for $3, 500/week. 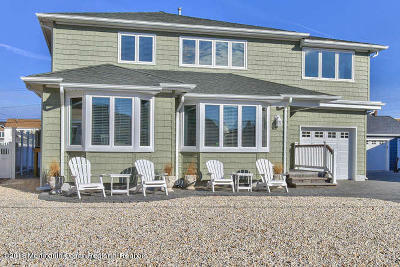 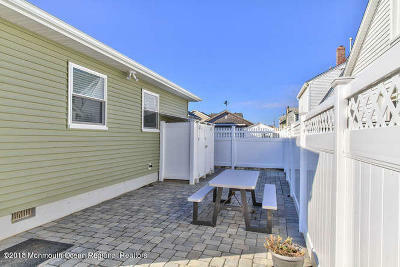 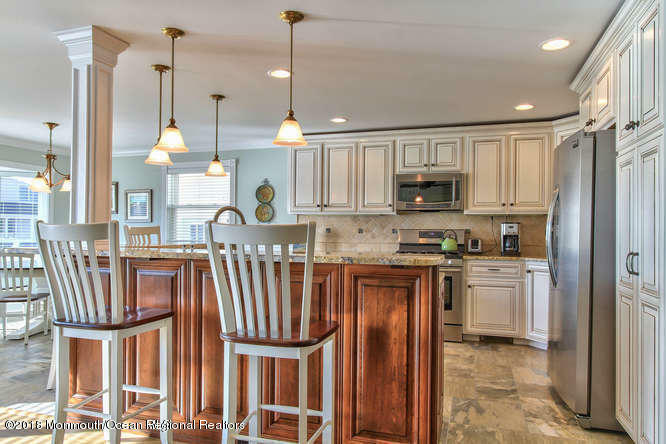 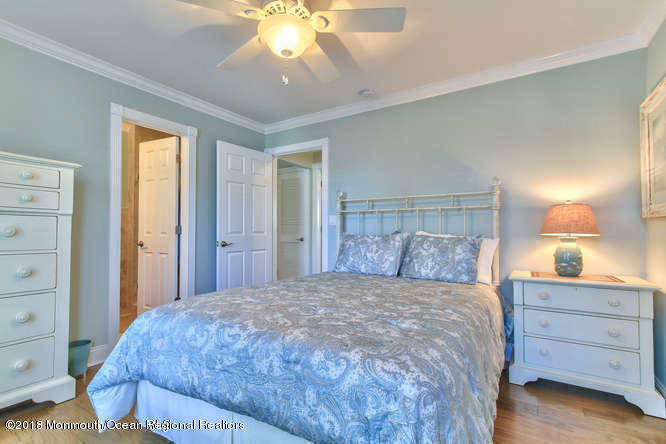 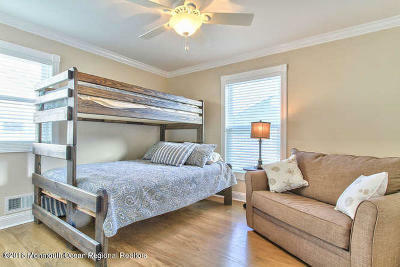 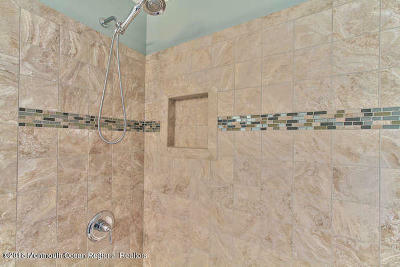 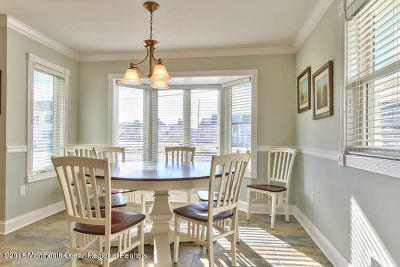 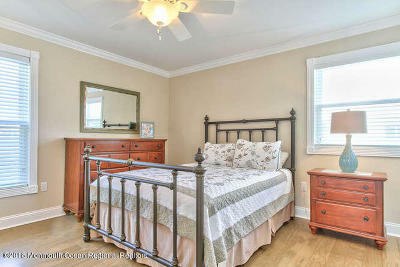 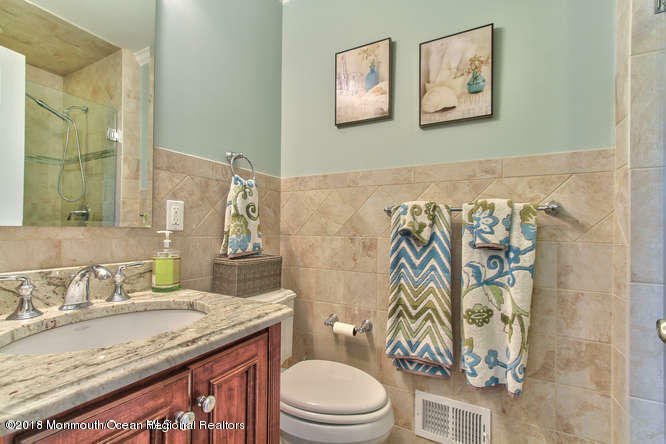 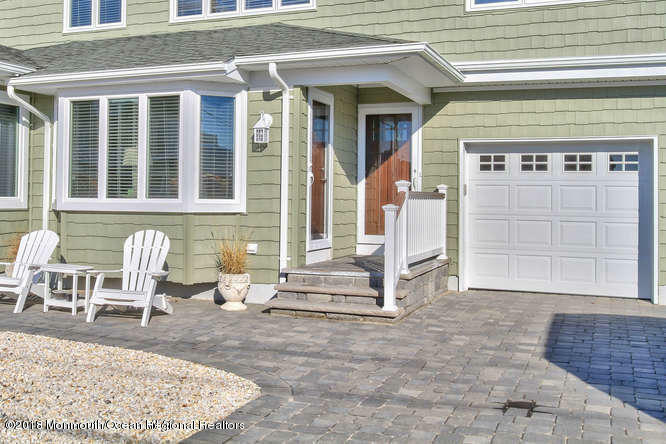 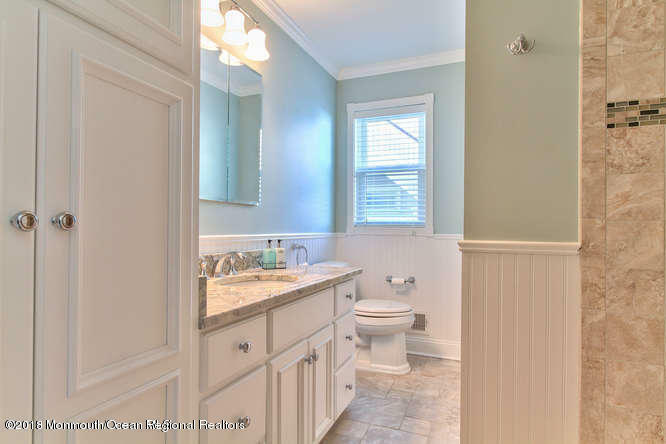 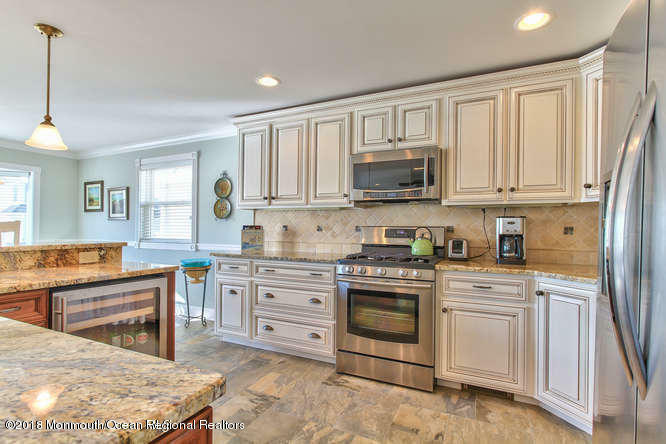 Downstairs unit: 4 Bedrooms, 2-1/2 Baths, Sleeps 10 and is brand new throughout, renovated in 2013. 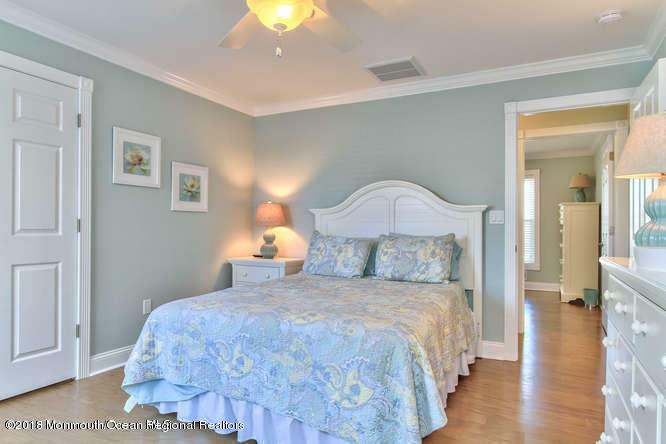 Available week of 5/25-6/1, 6/1-6/7, 6/7-6/15 for $3, 200/week. 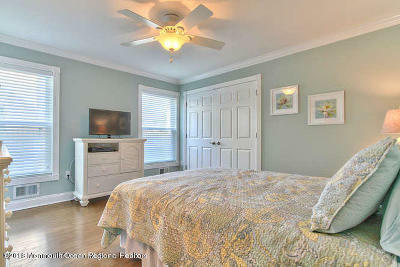 And after Labor Day at a Discount.Discounted rates available September after Labor Day upstairs and downstairs.